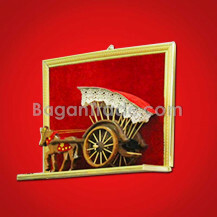 It is the painting of home decoration wall art that is handmade wood painting of horse cart. It can be used to purpose in home, bars, hotel, office, coffee shop for more beauty. Our professional artists make it with teak wood wall art by horse carriage design carts. It is 100% handmade. It is own unique style. It is structured that the material used for background velvet red color and wooden structure frame smooth and graceful. It is natural wood color. If you have any question, please contact with us at any time. 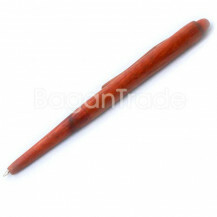 This is the rosewood ball point pen made in Myanmar. The whole product is made only rosewood. It is using office accessories, reception and other place. You can give as a gift. This is unique style and the simple design. This ballpoint pen is refillable. If you want to order or want to know more detail, you can leave message by chat box or mail. 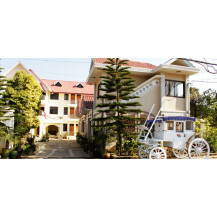 Welcome to Shwe Eain Nan Hotel where you can experience peace, tranquility and a pleasant relaxing stay. Our friendly staff are entirely at your service to ensure that you have a most pleasant stay and relaxing holiday. 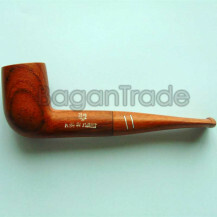 It is the product of Myanmar handmade and palm wood chopstick. It is the design of smooth high quality. Under palm wood chopstick is made of mother of pearl. It is used for cooking, for eating. It is 100% natural palm wood, unique color as picture. It is the set one pair. It is durable and harden. It is none paint. It is beautiful and change your dinning ware looks nature and beautiful. If you want to know more detail, you can join by chat box. 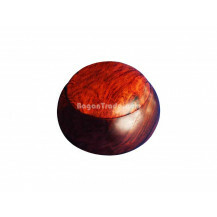 This product is small wooden plate by rose wood and made in Myanmar. Nowadays we are use natural eco friendly products for home and other places. The product is used in hotel, restaurant, and other coffee bars and so on. The product is a traditional product in Myanmar and it is only handmade of Nawarat Koe Thwe in Myanmar. It is usually used in kitchen accessories and to protect the heat under something. It is made by own creative idea and traditional product. This product is simply and good looking .It is a circle shape . So, if you want to know more details, you can ask by chat box. This product is a facial tissue box that is produced by Nawarat Koe Thwe. It is made by rose wood. It is a wood color and simple type. 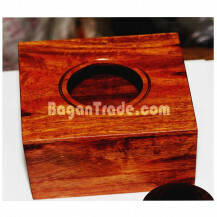 Tissue box is used in table of kitchen, office, hotel and car in it and so on. Itâ€™s shape is square and is made by other different themes. If you want to know more detail, you can ask by chat box and email. This Hand Stand is made by Rosewood which is hard, high density and the fragrance is nice for people. It is very attractive design and you can adjust wide or narrow as you like. You can put round shape pot or round shape things on it. The Art of Myanmar handicraft is famous around the world. This product is made in Myanmar especially from Bago Region which is famous as Handicraft Region in Myanmar. If you want to know more details, donâ€™t hesitate to contact to us. You can feel free to contact by chat box and we are family welcome. This product is manufactured by Nawarat Koe Thwe. It is a toothpick bottle and it is handmade tradition. Toothpick bottle is made by rose wood and color is wood color. Toothpick is tub shape. It is usually used in restaurant, hotel and table decoration and accessories. This toothpick bottle has a cover that can be easily open and close it. If you want to know more detail, you can ask by chat box and email. This is a set of heating plate and is made by rose wood. It is also called by coaster. It has five plates and box to put it. This box was glued to be strong and useful for long term. 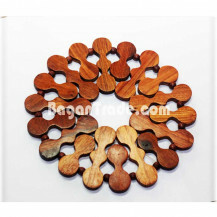 It is a type of wood craft and kitchen accessories. It is used for entertaining the visitors and guests with warm water or green tea. Most of foreigners like because it is simply and is usually used in restaurants or hotels. It is new design and Myanmar handmade. If you want to order, you can enquiry by chat box. 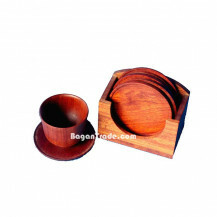 This product is small wooden plate by rose wood and made in Myanmar. Nowadays we are use natural eco friendly products for home and other places. The product is used in hotel, restaurant, and other coffee bars and so on. The product is a traditional product in Myanmar and it is only handmade of Nawarat Koe Thwe in Myanmar. It is not only good looking for healthful but also pretty and need only a little space for keeping . There are five sheets in one set. It is for one table. So, if you want to know more details, you can ask by chat box. 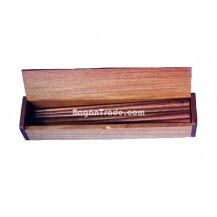 This Chopsticks and its case made with Rosewood and the original production place is Bago in Myanmar. This chopstick has strong, heavy and harder than the other because it is made by Rosewood. The fragrance is also nice and made with smooth polished. 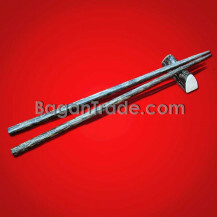 It can be used especially in Chinese restaurants and used as wood craft house wares supply. You can also use like gifts or wood craft souvenirs. We can customize size and material as customer requirements. If you want to change your dinning world look like beauty nature world, do not hesitate to contact us. You can ask or chat by chat box. 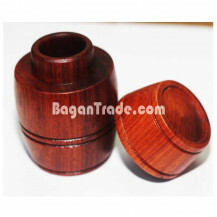 This product name is Wooden handicraft Bowl with lid and Origin production Place is Bago in Myanmar. 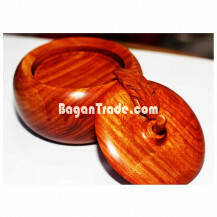 This wooden bowl is a storage bowl and made with Burmese Tamalan Wood. 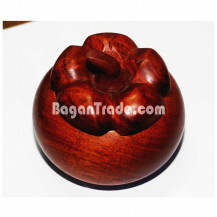 If you want Rose Wood bowl, we can create and customize. People usually use it such as: food container, Accessories Storage and so on. 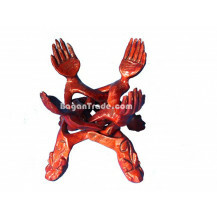 This product also included one of the Ten Flowers Myanmar Traditional Arts. The Art of Myanmar Wooden craft is very interesting and attractive for people who are not only in Myanmar but also in World Wide. We have shown other useful facilities in home decorations, hotels accessories with customize size. If you want to know more details, donâ€™t hesitate to contact to us. You can feel free to contact by chat box and we are family welcome. 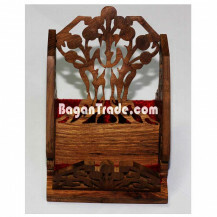 The product is a Teak Phone Stand Design with arabesque that is easily used to keep the phone and to hold the phone. This phone stand is made by red velvet in base because phoneâ€™s frame donâ€™t to touch used velvet for softy. The product type is arabesque (design consisting of Myanmar traditional craft).It is simply and beauty for looking people. You can give it as a souvenir gift for other people. It is also easy for using people. Teakwood is the best kind of wood . If you want to know more detail, you can ask by chat box and email. 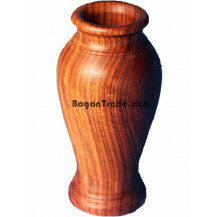 This wooden vase is made by Rosewood and the raw materials come from Bago in Myanmar which is famous as handicraft city in Myanmar. People use this vase as decoration vase by putting with real flower or fabric/silk flower on the table of house, in Hotel, at Business and so on for good sense. Rosewood is strong, heavy and the fragrance is nice than the other wood. So this product is useful for people. It is polished with natural color. If you want to change your house with nature products, do not hesitate to contact us. You can ask or leave message by chat box or mail, we are warmly welcome to answer. If you want to know more details, you may ask by chat box or mail.